Interested in Green roofing solutions? Vanguard Roofing offers environmentally friendly roofing products and services, including reflective and Energy Star rated roofing coatings and membranes, and photovoltaic systems. Regarding costs, businesses can realize savings over the life cycle of environmentally friendly roofing products. 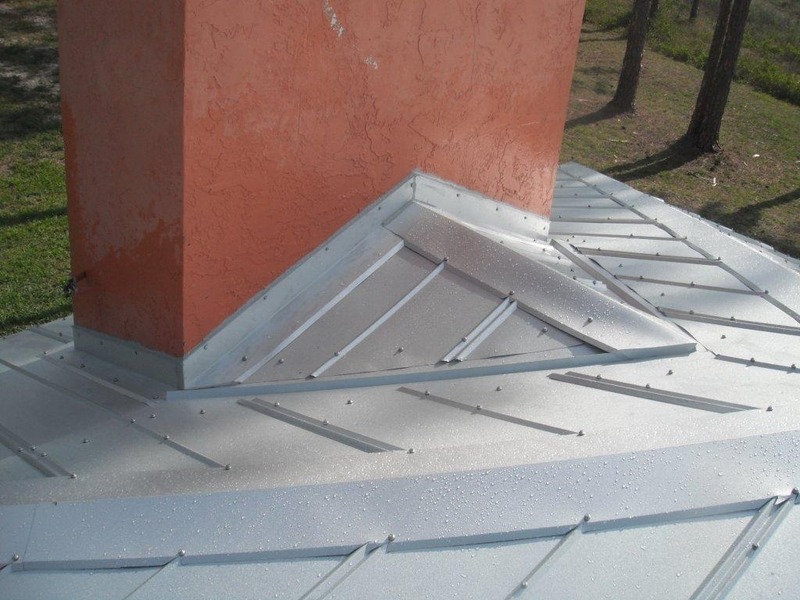 You may be able to find a roof system with lower upfront costs, but upfront costs are not the whole story — especially when you factor in energy savings, energy rebates, and maintenance costs over the life of the roof. Do you have high energy costs that you need to get under control? Do you have a roofing system that is failing and needs repair or replacement? How have previous roofing systems performed? 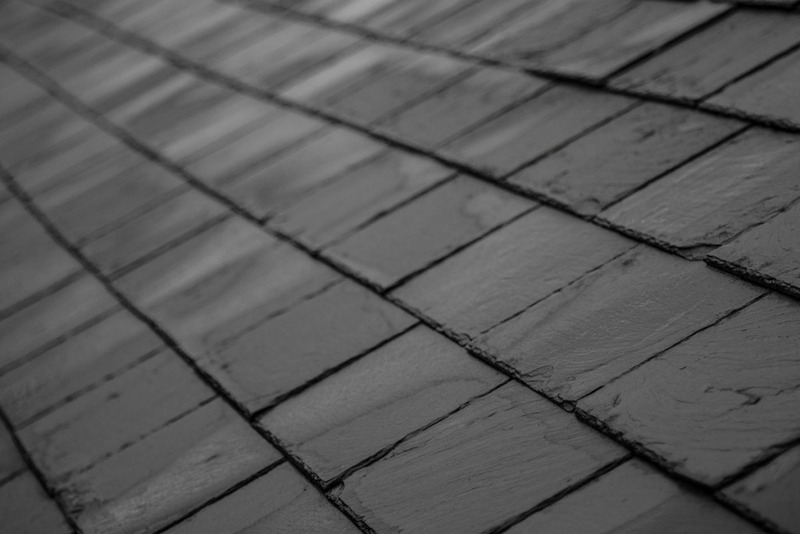 What is the track record of the products chosen as potential roofing alternatives? When it comes to technology and experience in the cool roofing arena, has the supplier done their homework? Vanguard Roofing’s staff stays informed of new products and technologies by attending solar/electric seminars, trade shows, and conferences. Our commitment to the environment stretches beyond the finished product. Our staff is committed to helping preserve what we have and taking responsibility for future generations. Contact Vanguard for a complete overview of available energy efficient roof system options for your commercial or industrial roof!